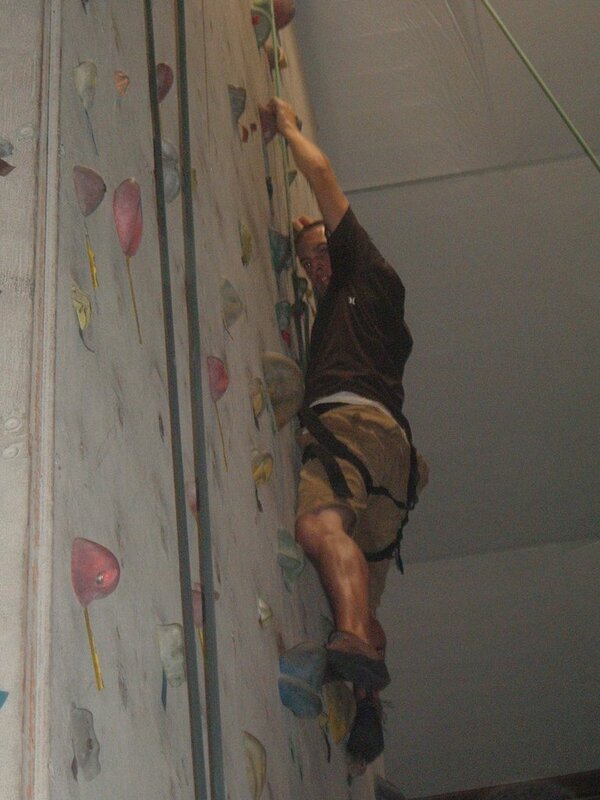 I think I have found a new hobby. 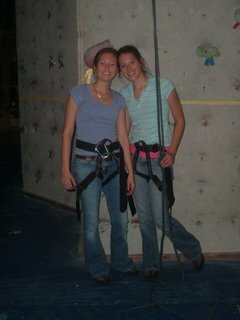 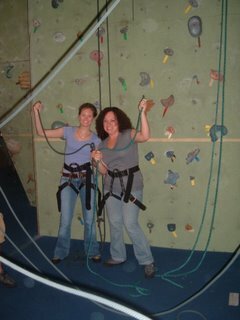 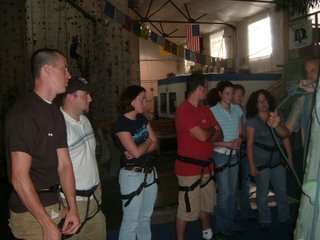 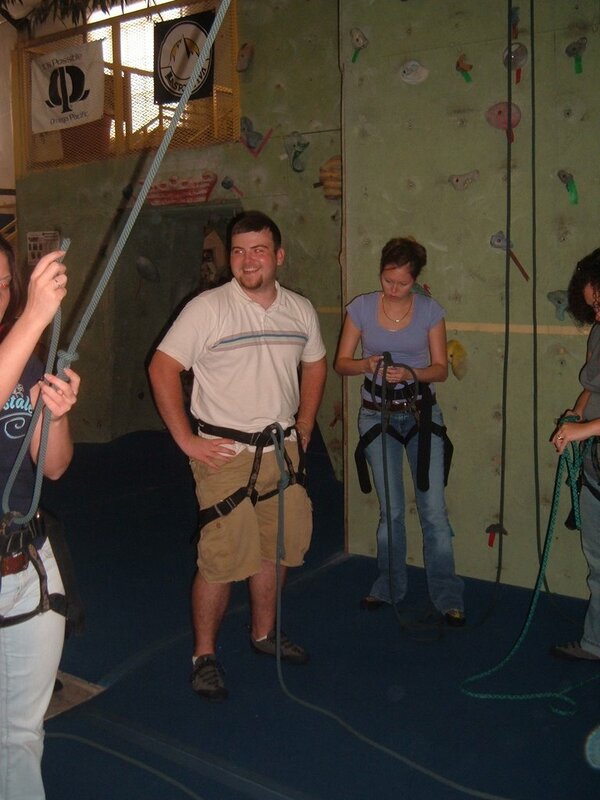 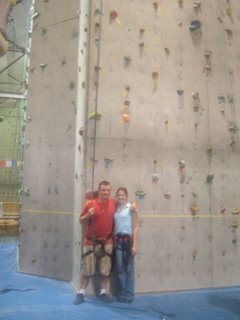 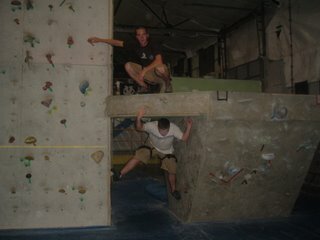 We went to The Rock Gym in Gainesville, this past Monday (Labor Day) for Bethany's birthday and I had a blast! 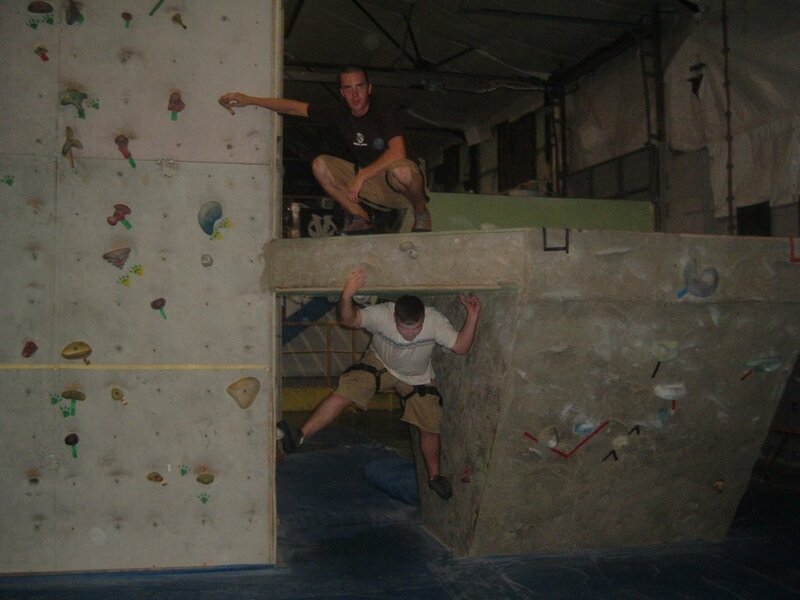 This is definately something i want to get into. 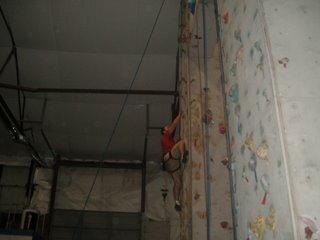 It was fun and challenging, yet at the same time it is great exercise. 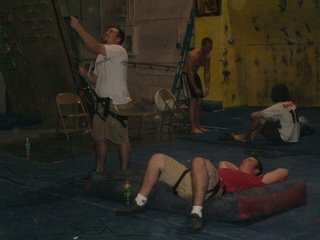 It felt as if I had just gotten back from working out at the gym after we were finished. We learned how to tie the knots, how to belay, how to rig the ropes and equipment, and how to catch a climber if they fall. Very cool. 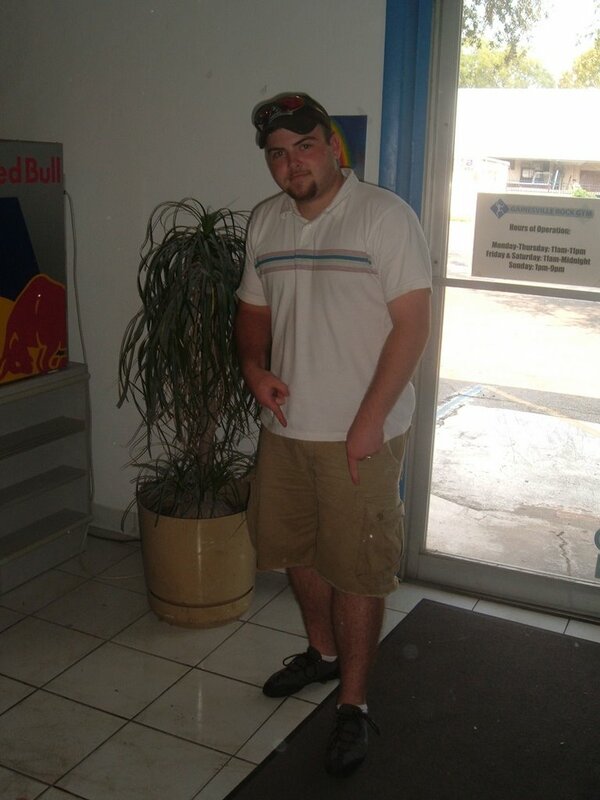 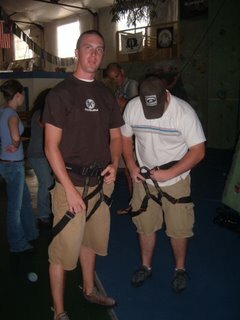 Here I am sporting the sweet climbing shoes. 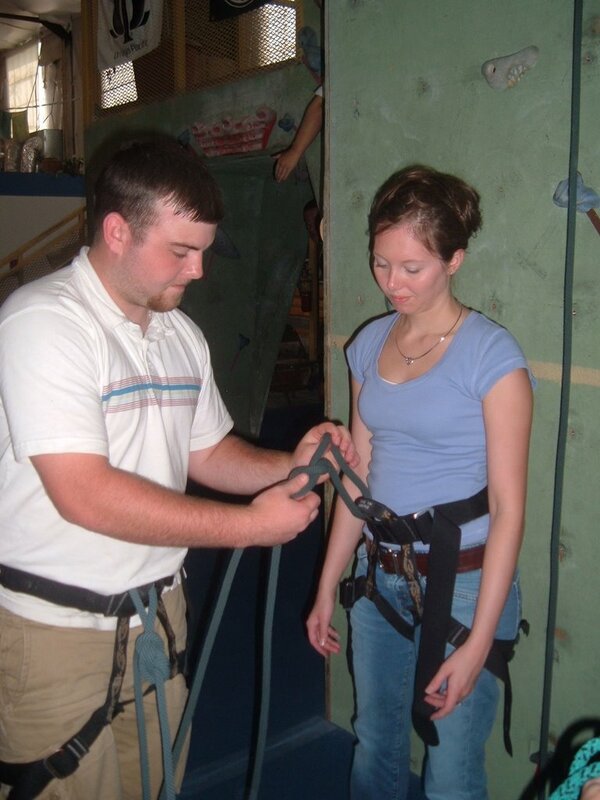 Learning the figure 8 safety knot. 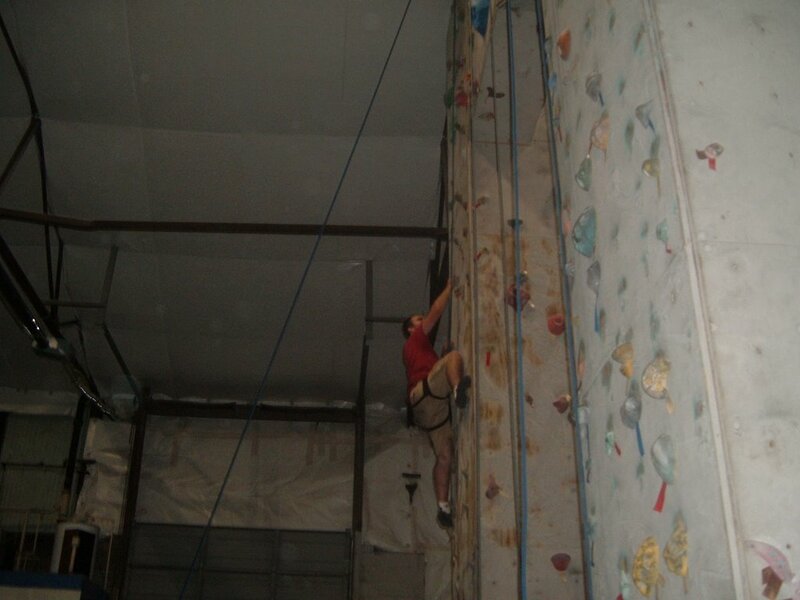 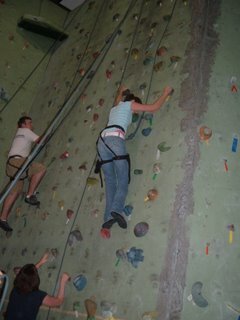 Here I am belaying for Ethan. 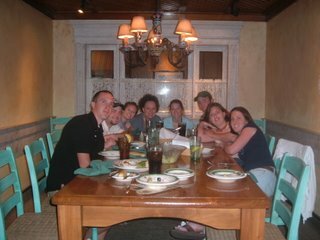 The Olive Garden afterwards for Bethany's birthday.